A couple of helmets from Limar have arrived. Benji has swiped the 910 already, this is the 757. 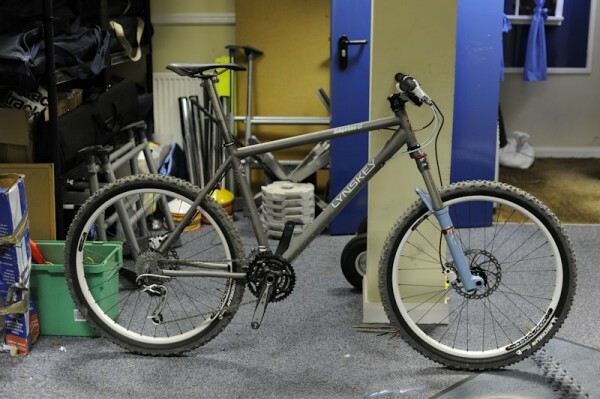 A Lynskey Ridgeline LT - this arrived a week or so ago actually. 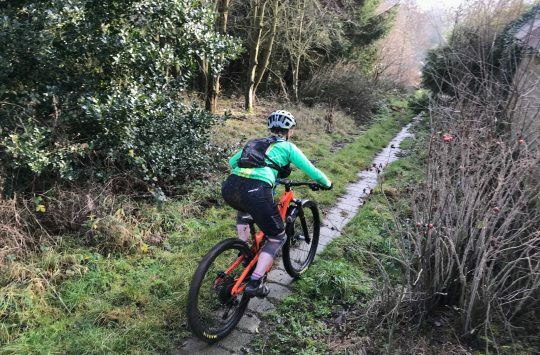 It's going in the next issue's Designed-For-The-UK Ti Hardtail test. Remember Shimano SPD sandals? Well, Lake have done some now. 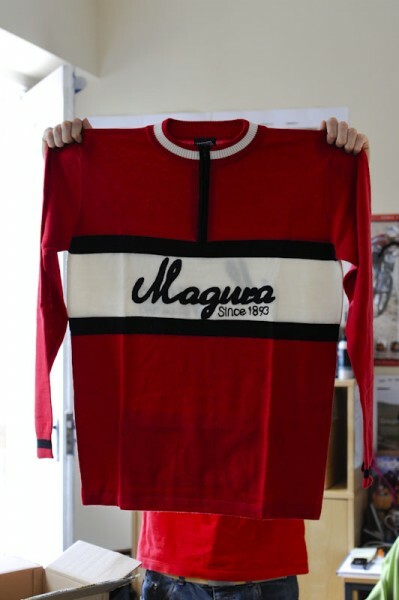 Magura's "Old School" merino cycling top. 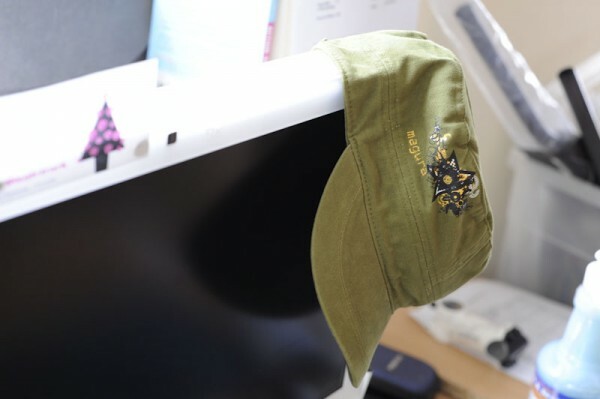 More Magura apparel - the "San Diego" cap. Dinky puncture repair kit from Knog. Yep, folding tyre levers. Just in time for Summer! 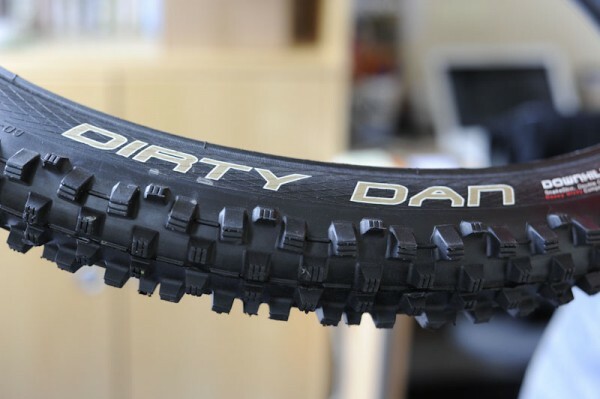 The Schwalbe Dirty Dan tyre. We've also got their Wicked Will tyre on test at the moment. 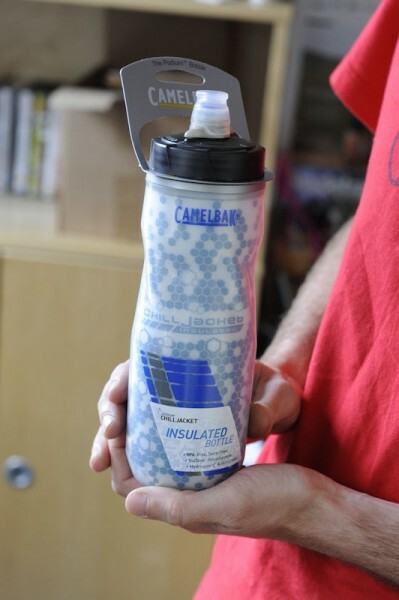 Camelbak's Podium insulated bottle. 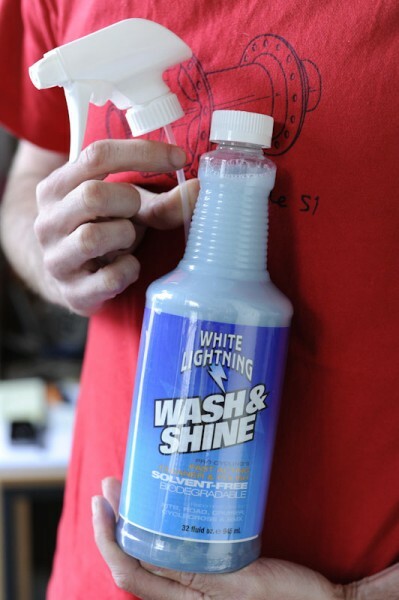 Lighter than other insulated bottles - and it holds more fluid. 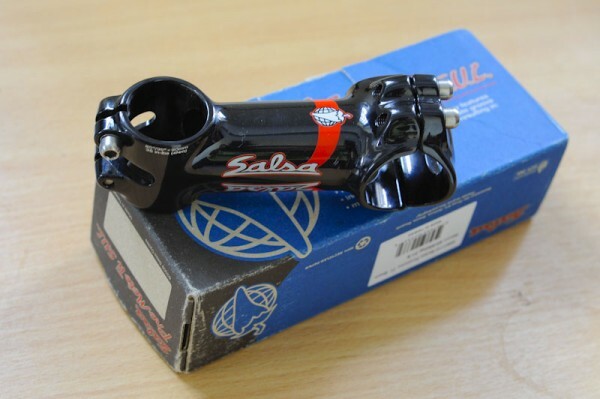 Nice 90mm stem from Salsa - the Pro-Moto Ti S.U.L. Lynskey looks nice. Has it got ‘Brant’ geometry as it looks pretty slack? 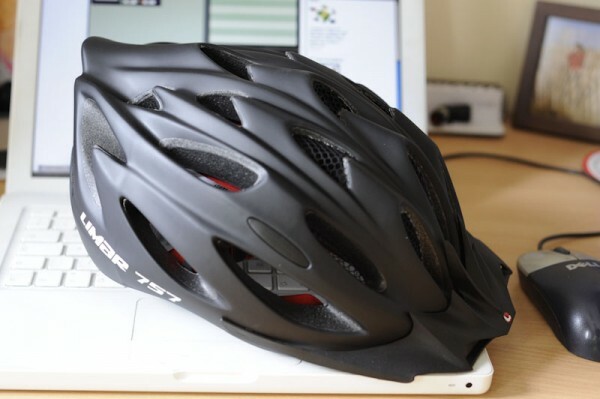 Knog do some great designs, do they work in the real world? Folding plastic tyre lever? That’s gonna work well. >Lynskey looks nice. 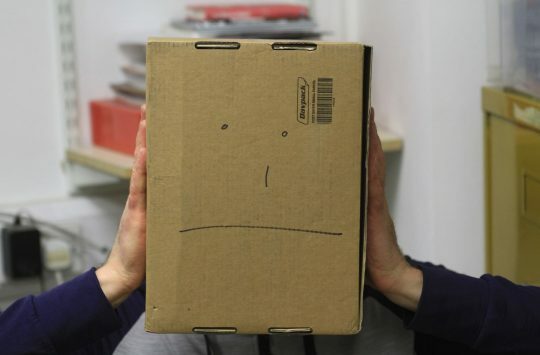 Has it got ‘Brant’ geometry as it looks pretty slack? I did the numbers, so I guess it has Brant geometry, but Brant geometry for people that don’t like Ragley geometry. So a 69deg head angle at ride height (instead of 67.5deg on the Ragley), a touch longer chainstays and a slacker seat (73deg on all models). That Lynskey looks wrong. Maybe it’s the angle of the photo but the seat tube should drop more. 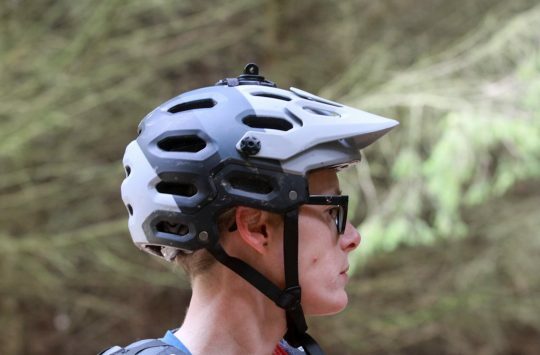 Lovin’ the Salsa stem… Got a UK price? Noticed your wearing one of my T-shirts!!! Agree, that Lynsky looks wrong; in a massive, slack way. What’s wrong with a slackish head angle? The stem’s suitably short to “nippy up” the handling. It’s slack seat angles that can lead to bike handling problems IME.